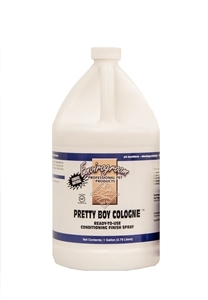 Pretty Boy Cologne by Envirogroom is a ready-to-use conditioning finish spray that is pH balanced, biodegradable and non-toxic. A natural cologne that contains no alcohol. All Envirogroom cologne finishing sprays contain ingredients to deodorize, eliminate static, soothe skin and soften coat. 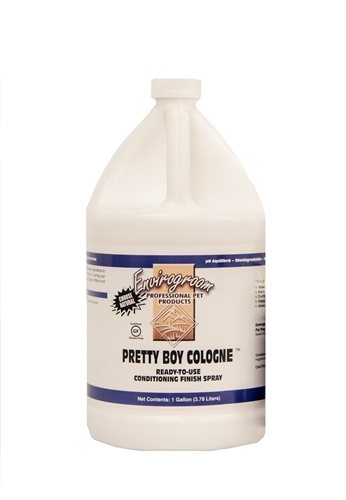 This amazing cologne will have all the dirty boys in your life smelling their best. Great for dogs, cats, puppies, kittens and horses!